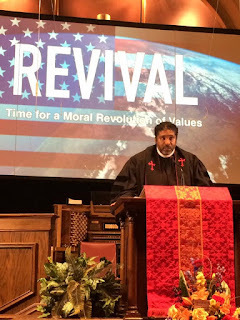 Over the last month a quick coalition formed to organize a classic revival with a pretty big twist with Rev William Barber founder of the Moral Monday movement in North Carolina. There was no money offerings taken, no one was cured of physical ailments, no one was asked to repent or be save, anointed cloths were not for sale, this was a different kind of revival. Instead the revival was interfaith with a strong emphasis on social justice. The only pledge folks were asked to give was one to get involved in local efforts to push for policies that increase the minimum wage, make healthcare accessible to those that can’t afford it, protect the LGBTQ community, reform the criminal justice system, protect and expand affordable housing, protect immigrant rights, and more. 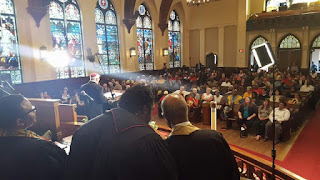 Over 400 people showed up the the Revival, which was held at St Mark Methodist Church and over 300 viewed via live stream! This was an opportunity to lean back into the work we began years ago and acknowledge that we need a mass movement in Georgia that’s bigger than any one organization. This was an opportunity to celebrate and lift up the dynamic work that is happening now as groups press forward on a number of important issues. This was an opportunity to be inspired by each other, to sing together, to smile at one another, to recommit to building the state regular every day Georgians deserve. To see the whole event on video click on this link! 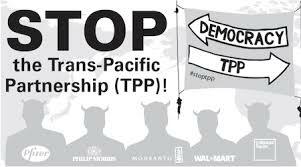 To sign and share the Moral Agenda groundswell petitionclick here! Our Mission of the revival: The nation needs the next Great (Re) Awakening in order to build and secure the Third Reconstruction. Based on fusion multi-racial coalitions, the goal is to mobilize faith communities and people of conscience to give moral voice to the call for an anti-racist, anti-poverty, pro-justice agenda to invest in impoverished communities. 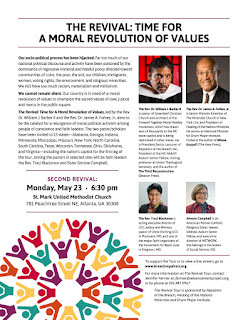 Leadership will come from faith and moral leaders with deliberate outreach to African-American, Latino, Native American, Asian and white clergy of diverse backgrounds and religious affiliations, along with other leaders with moral authority in an effort to build an enduring base, power and infrastructure that can affect change not only in the current election cycle but also well into the future. 1. Build state based power rooted in moral analysis, articulation and activism that can drive persistent movement on policy agendas at the level of state legislatures and governors. 2. Reframe the national conversation from the state up and from the bottom up around moral issues of race, poverty and gender. 3. Create a movement that directly combats the southern strategy that divided African Americans, Latinos and whites who share economic interests, remembering that the southern strategy is used across the country now. 4. Lift up and empower progressive moral voices in the national conversation, including members of the most marginalized sectors of society. 5. Provide a moral framework for policy discourse and provoke robust solution-oriented agendas on poverty and the persistent racial inequalities that plague our nation. Utilize 2016 election as megaphone for the issues. 6. 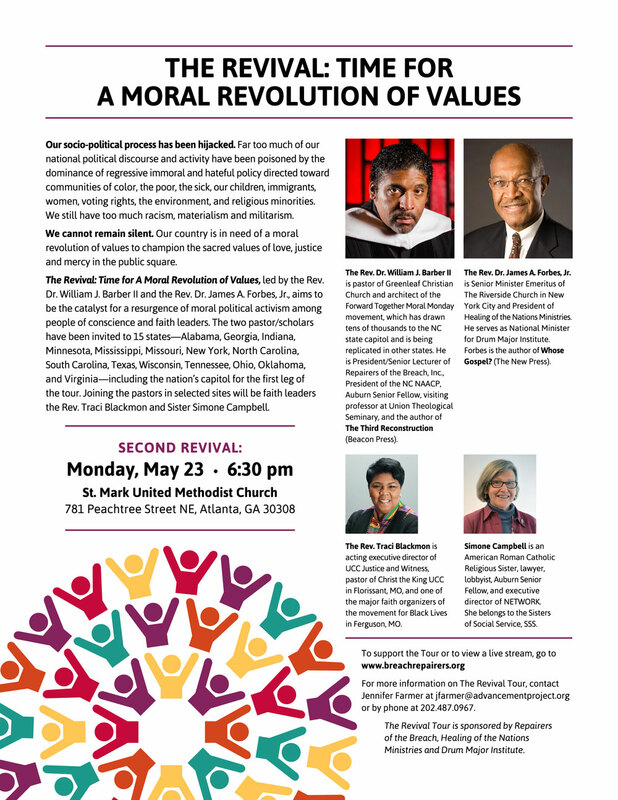 Develop a moral, progressive fusion movement based on the North Carolina Moral Monday model that successfully brings together demographics across race, religion, gender, class, sexual orientation/identity, political party, immigration status, ability and national origin. American Friends Service Committee is proud to be a part of this effort and we ask that you stay tuned as next steps are rolled out! 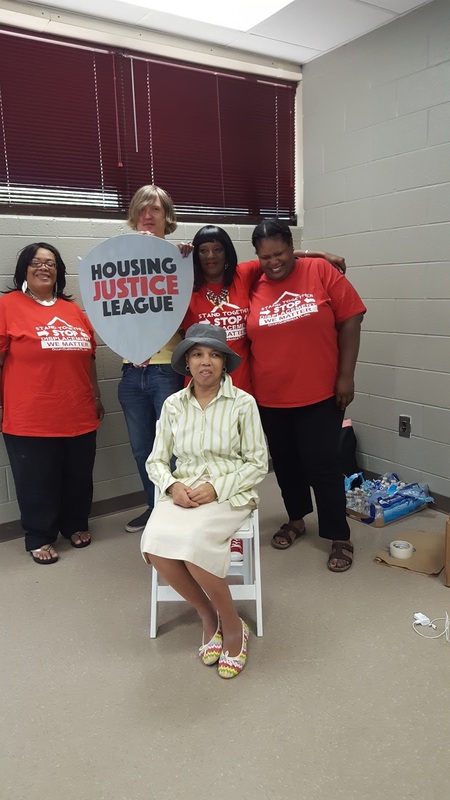 Meet Atlanta's Housing Justice League! It's been almost 5 years since Occupy Our Homes Atlanta (OOHA) was launched in the wake of the worst financial crisis in modern history. Since then, OOHA has worked with homeowners, tenants, small business owners, and everyone in between to fight back against unjust foreclosures and evictions, and built an organization that is truly led by those most directly impacted. Fast forward to today and the housing crisis in our city has taken a whole new shape. Atlanta is rapidly becoming unaffordable for regular everyday people: Rents are on the rise, affordable housing is disappearing, and people are being displaced from the communities they helped build. Our local governments more often prioritize big developers over community members, and developers are almost always out to make a quick buck without considering the needs of the people, communities, and cultures they displace. As the fight for housing justice has evolved, so has OOHA. Over the last couple of years, OOHA has honed in on neighborhoods in South Atlanta that are facing rapid gentrification and displacement. They've worked to build tenant associations, push for more affordable housing in the city, and played a leading role in shaping the future of the communities surrounding Turner Field. As they move forward towards a new chapter, it's only fitting that they expand the work and rebrand so members can continue to take ownership of this work. That's what prompted the launching of the Housing Justice League. 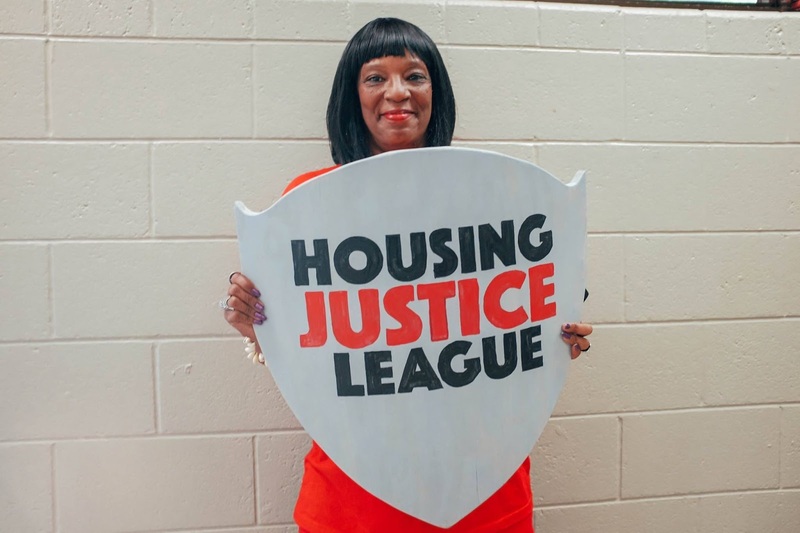 The Housing Justice League aims to help folks who are struggling with displacement, foreclosure, and eviction by organizing to win. We believe everyone should have a place to call home, and want to see an Atlanta where everyone has access to safe, adequate, and affordable housing. 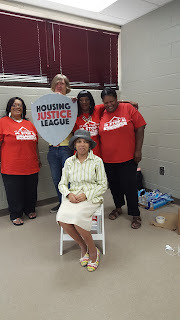 Now they are ready to take the movement for housing justice in Atlanta to the next level and want YOU to be a part of it. The work has always relied on small donations from people just like you to sustain this important work. 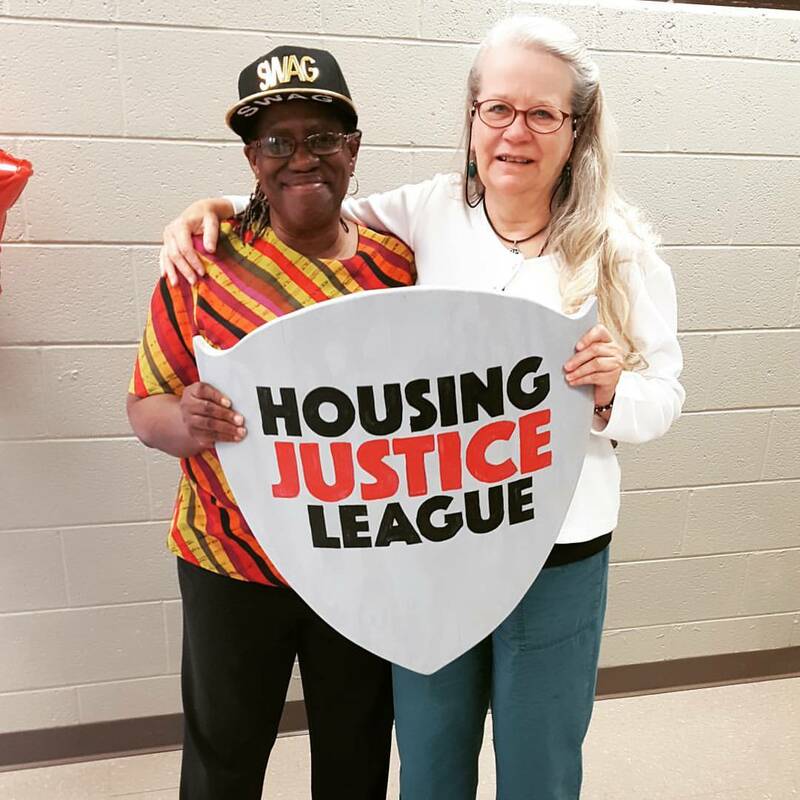 A contribution in any amount-- no matter how large or small-- helps ensure that we can continue to build a housing justice movement that fights for an Atlanta that works for everyone. We are already providing leadership development for tenant organizers, free legal clinics, and organizing infrastructure for communities and tenant associations. We have big plans in store for the future, but we need resources to make it happen. 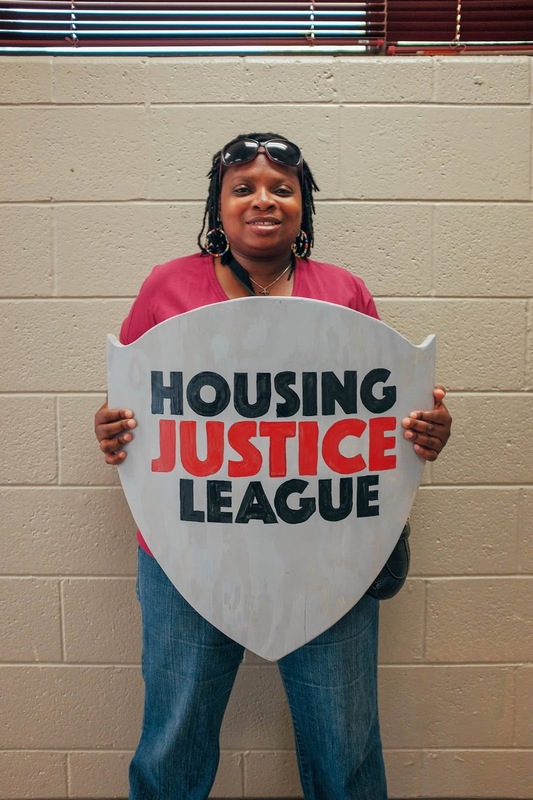 Can you chip in $10 today to help build the Housing Justice League? You can also sign up to make a monthly sustaining contribution by clicking here. 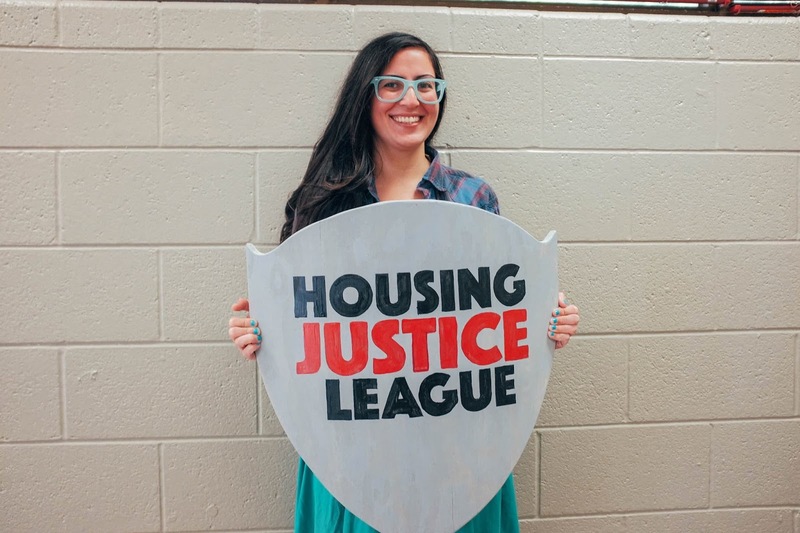 Come to the next Housing Justice League Mass Meeting! We're so excited about what the future holds for the work, and we hope that you'll join American Friends Service Committee in supporting this important work! Stay tuned!